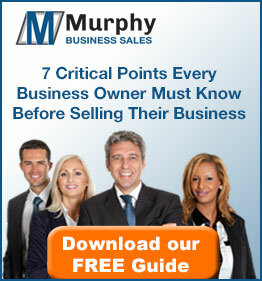 Daz Connell is a Murphy Business Franchise Owner in New Jersey and has been a leader over the years in the New York Metro market selling businesses for his clients. Nationally recognized as a “Multi-Million Dollar Producer” as well as “Top Producer”, Daz Connell can sell your business confidentially and will get you the best value. No one works harder than Daz! He’s an entrepreneur like you, having personally bought and sold many businesses so he knows the concerns of both the buyer and the business owner. He understands the duty to the owner. Why Daz? He’s not just a business broker- he’s a true business advisor and confidante at one of the most important, stressful times during a business owner’s professional career. Call Daz now for a consultation and find out what your business is worth.